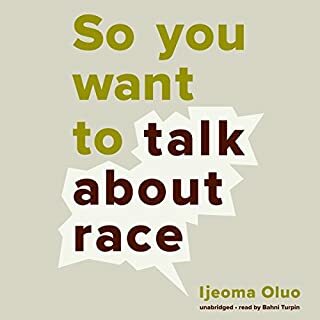 The first few chapters were pretty good and I found myself re-evaluating some of my beliefs about what sort of things should be considered racist. However, right around the chapter where it discusses cultural appropriation and abuse that people of color have suffered at the hands of the music industry, the author takes an angry arc that continues for the rest of the book. At one point she justifies any kind of behavior by people of color when talking about race as long as it doesn't physically harm someone. If you are white, then you can be accused of "tone-policing" if you ask the discussion to be civil, and tone-policing is of course racist. I understand the point here that something needs to be done and serious problems don't get solved by treating them as trivial discussions to be forgotten by the next day. However, yelling at someone is going to hurt more than help, even if it gets you noticed. I disagreed with the author here quite strongly, and even the fact that she held this opinion made me doubt some of the other things she said. Still, I did my best to put a mental bookmark here and not judge the rest of the book. The story about the first time she heard the n-word was something that broke my heart. Children can be so mean. However, the stories about police stopping her for minor infractions were not quite as compelling. I think the author blames some things on race that can happen to anyone. For example, I've experienced much worse myself including speeding tickets when I wasn't speeding at all, and searches for drugs when I didn't have any. I've also been beaten by kids in high school for nothing more than being a new kid in school. However, I do recognize that I've never felt that my life was in danger from the police and I think that's something people of color can feel, and have the right to feel. All in all, the author taught me some things, so I'm glad I read the book. I just wish that she had approached some of the subjects with more of an open mind rather than with a virtual chip on her shoulder, regardless of whether or not she deserves to have that chip. 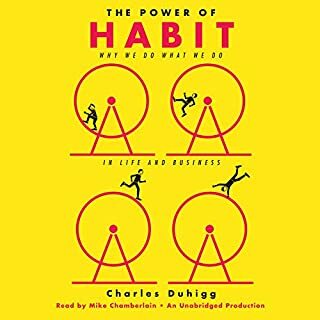 I listened to the entire book, but without being in class and seeing the chalkboard you only get about 50% of the experience. 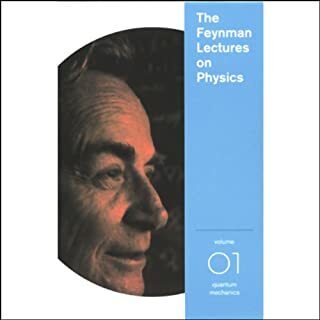 I enjoyed listening to Feynman. The guy is a phenomenal lecturer, but he uses the chalkboard a LOT. You can hear him pointing to things and talking about this and that, and you're guessing what he means. It doesn't completely ruin the book but almost. Would you ever listen to anything by Richard P. Feynman again? I would not purchase any more of the lectures. I got 1 and 2, but won't get 3 and 4 just simply because it isn't worth listening to a live lecture without seeing the chalkboard. What about Richard P. Feynman’s performance did you like? He is very personable, and you can tell he is brilliant. It's listening to a genius in action. It's amazing how much we knew about quantum physics over 50 years ago. Disclaimer: I did not nor would ever vote for Hillary. I listened to this to try and get some perspective on her, but the entire story is told from the left. In all references, Trump is just a reviled opponent. 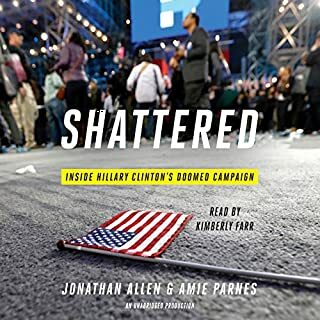 Very little criticism is leveled directly at Hillary who is 99% to blame for losing, not 15% as the book seems to think. This is a load of bull. Does science have all the answers? Can it even deal with abstract reasoning that reaches beyond the world experienced by us? How can we be so sure that the physical world is sufficiently ordered to be intelligible to humans? How is it that mathematics, a product of human minds, can unlock the secrets of the physical universe? Are all such questions to be ruled out as inadmissible if science cannot settle them? 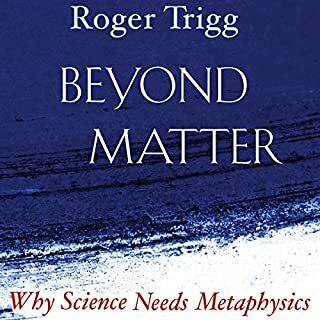 Metaphysics has traditionally been understood as reasoning beyond the reach of science, sometimes even claiming realities that are beyond its grasp. Bad content badly narrated. A torturous listen. Not recommended. Wish I had not purchased this. 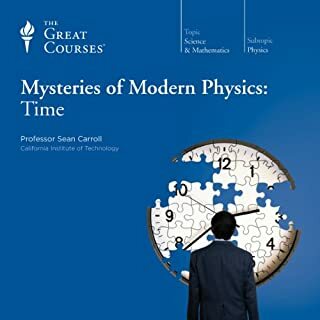 Would you try another book from The Great Courses and Sean Carroll and/or Professor Sean Carroll? I've listened to The Higgs Boson and Beyond which was pretty good. I might try other books from Prof. Carroll but I'm not sure. Easy to follow concepts, but very repetitive. Some things that are said are not quite correct, but are presented as facts. The author repeats things frequently, even if they are basic facts that don't bear covering. It is as if the book didn't have enough material so there is a lot of filling in with useless content. Was Mysteries of Modern Physics: Time worth the listening time? I'm not sure it was worth the listening time. There are a few valuable concepts, and the topic seems like it should be quite interesting, but usually it takes 15 minutes to cover a 3 minute concept so it depends on whether or not you are patient enough. 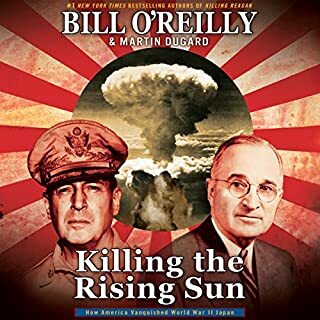 What did you love best about Killing the Rising Sun? I'm quite familiar with events of WW2 yet this book gave me some information I hadn't heard before. I really liked the viewpoint shown from several different angles throughout this phase of the war, including detailed discussion about creating and deciding to drop the atomic bomb. Very well done. The author hypes Alcoholics Anonymous. If you aren't alcoholic the book has little appeal. AA is a cult of religion, not for everyone. 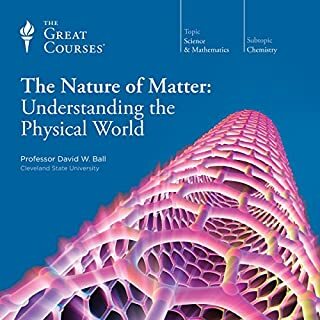 The discussion of special and general relativity and quantum theory makes this book worth listening to or reading. When it gets into string theory it becomes tedious and bogs down but I am guessing that is the state of string theory research. 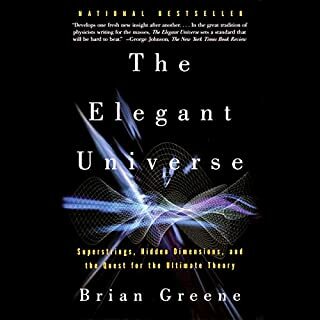 The book did not convince me that string theory is more than a concoction to avoid mathematical conundrums of the standard model. I'm frankly amazed that physicists have delved so far into supposition, but perhaps there is nowhere else to go.